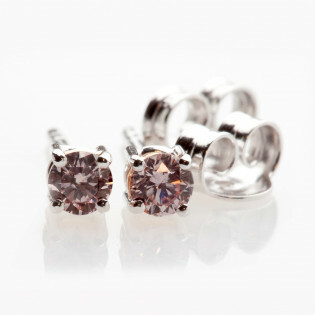 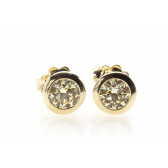 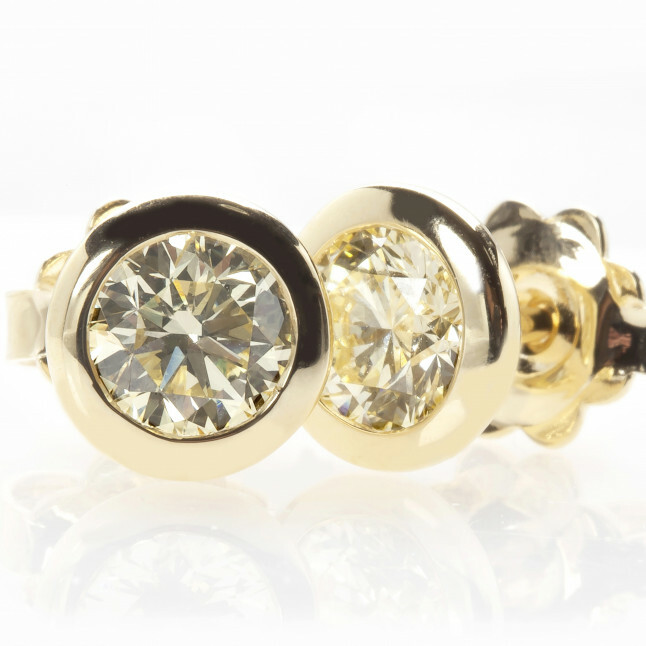 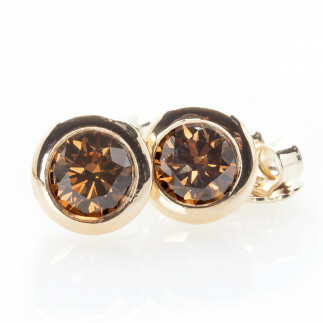 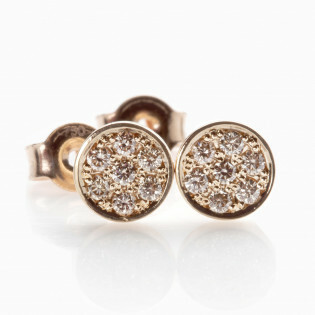 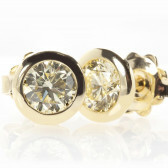 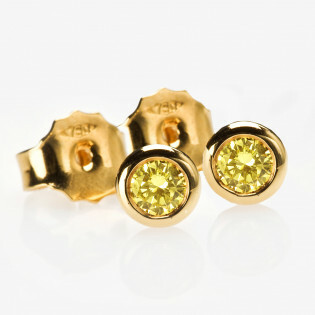 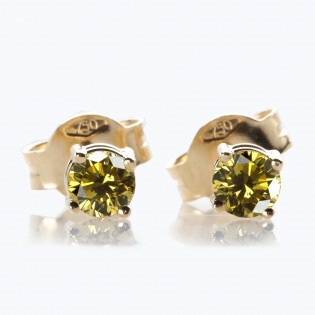 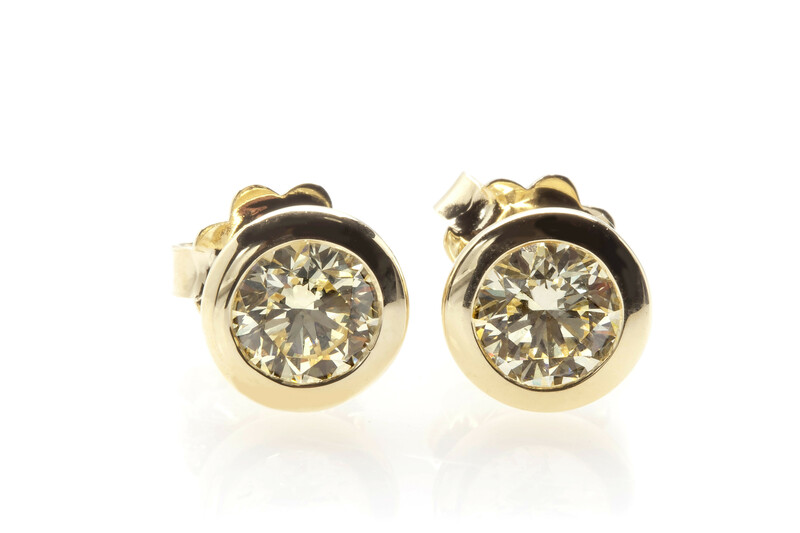 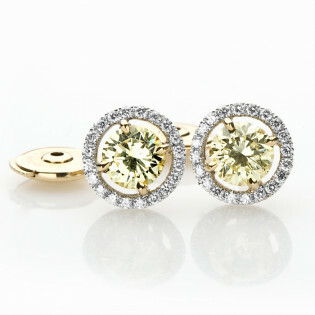 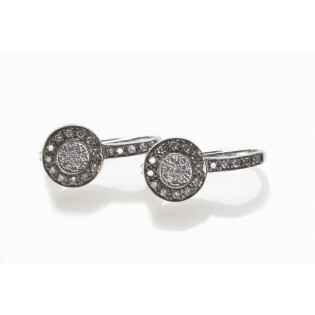 Bezel-set diamond stud earrings in 18k yellow gold. 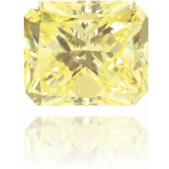 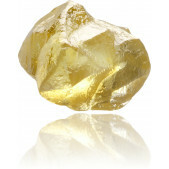 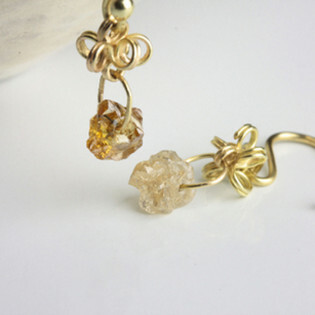 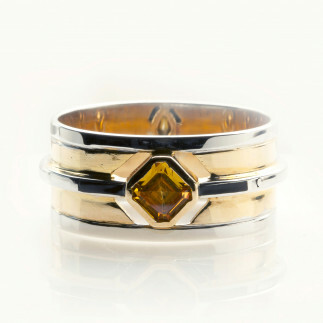 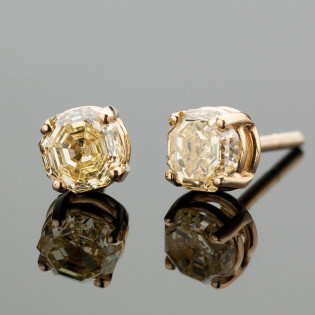 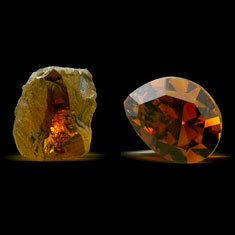 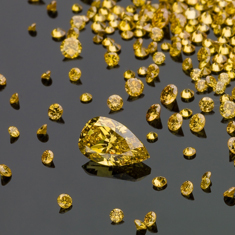 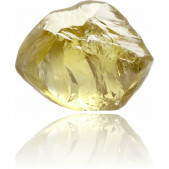 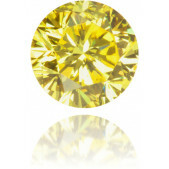 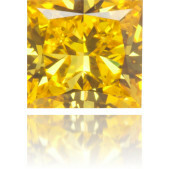 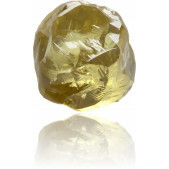 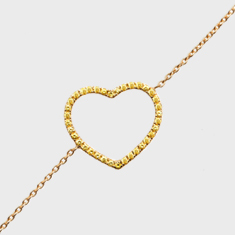 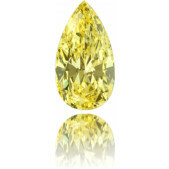 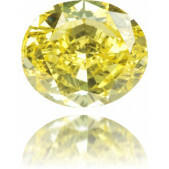 A pair of perfectly matched brilliant-cut fancy yellow diamonds. 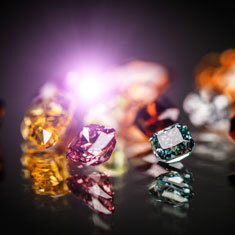 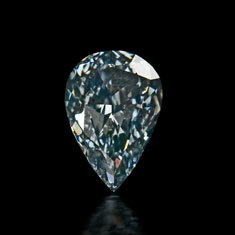 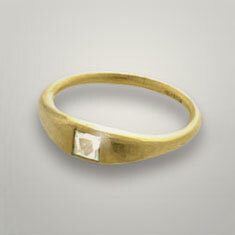 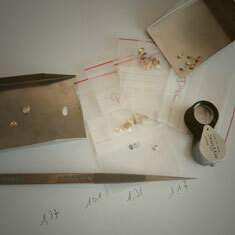 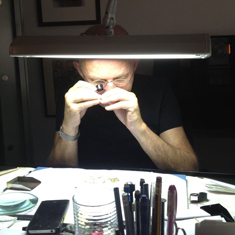 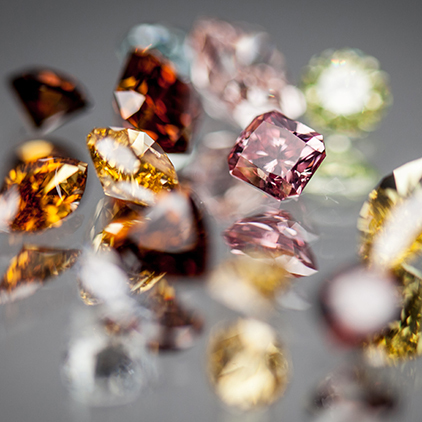 Each diamond weighs roughly 0.50 carats.